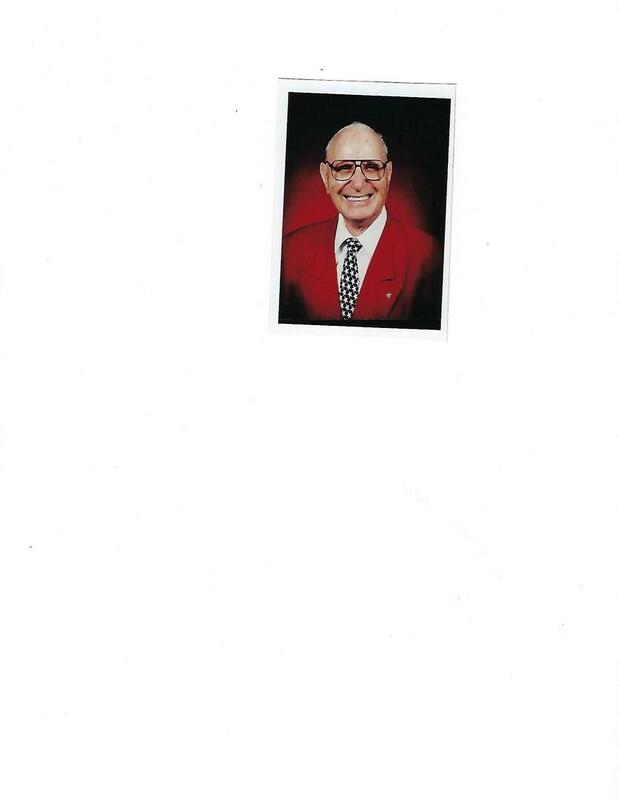 Condolence: "Sully" was a very dedicated volunteer umpire in PA. District 22 Little League for many years. As the District Umpire Consultant, Sully was under my charge during tournament time. He always stepped up to the plate(no pun intended) to help umpire these games. I learned a lot about history whenever I spoke with him and observed his passion towards helping children enjoy themselves on the ball field. He truly was in it for the kids. Sully will be missed. God Bless you! I had the privilege if being taught to umpire and working with Mr. Sullivan for 6 years @ UMLL. His knowledge of the game and the rules were without compassion. But his kindness to the kids came thru at all times. I always enjoyed working games with him and listening to him about rules but also the important life issues, like being there for the kids. My children were fortunate also to know Mr. Sullivan. He will be sorely missed.